Whether it’s in or out, deal or no deal, Brexit has proved a predictably destabilising factor for the arts across Europe, threatening decades of cross-border partnerships. It’s a cultural ecology in which UK practitioners play a major role, and since 2014 Creative Europe has been a driving force in linking the UK to a network of 40 countries that includes the Balkan nations, Ukraine, Georgia, Moldova and Tunisia. The idea is not to fund cultural projects that people would normally programme, but to stimulate cooperation and collaboration. It’s designed equally for heavyweights, such as Sadler’s Wells, and smaller players. This is most evident in the performing arts, where the majority of the companies and organisations benefiting from the programme are small to medium-sized. At this point, you might expect an overview of the nuts and bolts of how Creative Europe works, illustrated with pithy examples of the process in practice. But, given all the spectre of Brexit uncertainty, is there any point if it’s all going to be taken away from the UK along with all the other Euro programmes and projects? Clearly funding like that cannot be replaced from one single country, and yet the UK government is making a commitment to keep it going. Details are expected to follow as the Brexit process approaches some form of clarity. This move is being taken seriously, if cautiously, by the industry throughout Europe, given voice by initiatives such as last year’s Brussels workshop Moving Beyond Brexit: Uniting the Cultural and Creative Sectors, at which EU and UK cultural leaders called on Brexit negotiators to address concerns over mobility, funding and partnerships, as well as the legal questions surrounding the future relationship between the UK and the EU. It’s a timely call because, like every EU programme, Creative Europe is limited to a period of seven years – it runs out in 2020 and the replacement that is already taking shape must offer some kind of altered role for the UK. What won’t alter is the fact that the contribution of UK performing arts organisations will remain valued by the rest of Europe, and no one wants to see lost. 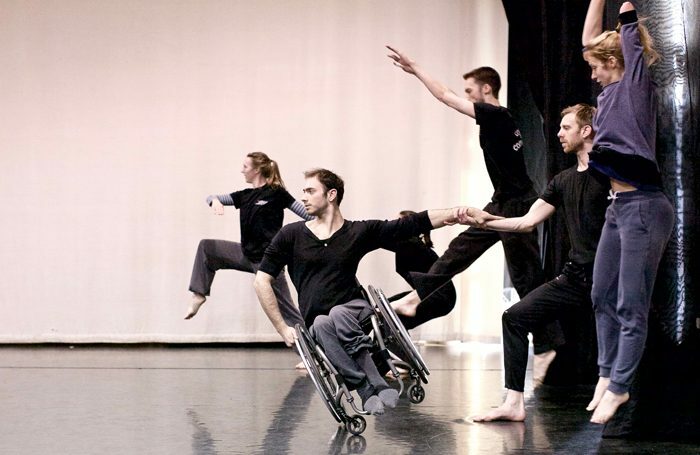 Creative Europe has the capability to bring all this together with its own programmes, such as Europe Beyond Access, a €4 million (£3.44 million) project run with the British Council that aims to bring disabled performing artists into the European mainstream. 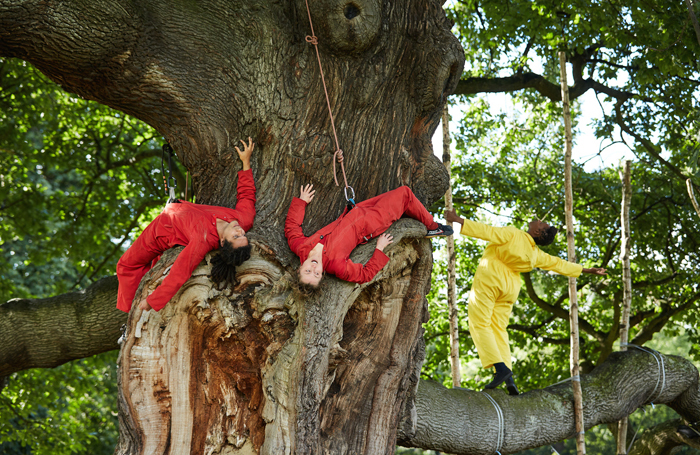 Launched last year and ending in 2022, the project will directly involve 900-plus artists – many from the UK – with about 7,000 cultural professionals and 330 organisations engaging with high-quality, disability-led work. Creative Europe budget (2014-20): €1.46 billion (£1.25 billion): 56% Media, 31% Culture, plus 13% to a new cross-sectoral strand including funding for the Creative Europe Desks. It follows that many of these companies are now worried that their UK counterparts will no longer be able to participate. And it’s not only applications for the future – companies may find that they are no longer able to head an existing project and are relegated to a smaller status within the partnership. The government’s response has been that in the new deal scenario, it would underwrite the EU funding that those organisations would have received but would no longer be eligible to receive – which is good because that provides them with a degree of financial certainty. But what this government guarantee doesn’t do is buy organisations the eligibility to continue taking part in these projects, which is a crucial point that remains to be ironed out. But no matter how we’re perceived in the years to come, we can be confident that the UK will always have something to bring to Europe’s table. The fact that IETM, the biggest performing arts meeting of 2019, took place in the UK in what was meant to be the Brexit week is a statement in itself – as is the way inclusivity, as developed in the UK arts sector, took centre stage at the organisation’s Hull plenary. The British Council also came out as pro-Remain before the referendum, a statement that would not normally be expected from a public corporation sponsored by the Foreign and Commonwealth Office. Jankowski returns to the idea that being small is no barrier to thinking big, pointing to successes such as Slate – Sheffield’s Eclipse Theatre’s transnational partnership to promote the visibility and mobility of black artists and professionals across Europe – and Spectra Aberdeen, which has expanded to create major light festivals and now residencies in northern Europe. 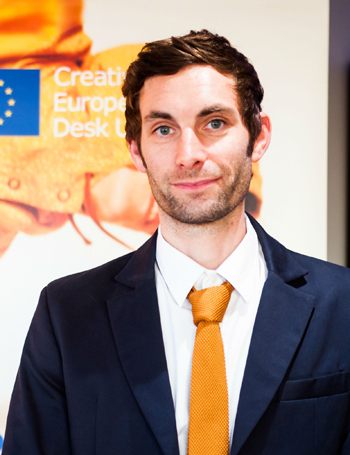 Creative Europe has also tackled the postcode lottery barrier to funding projects. It boasts a healthy national distribution, and the desk is proud of its presence in Shetland: Follow the Vikings, a major cultural heritage project running in partnership with the Nordic nations. Despite all the uncertainty, Creative Europe Desk UK will continue to bat for our industry as long as it is able. Its efforts are helped by the unrivalled ability of our practitioners to adapt and evolve, and our openness to other ways of working. 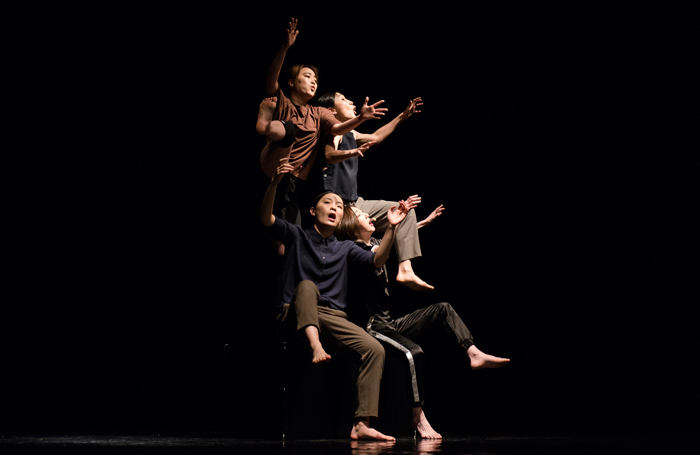 The international network for contemporary performing arts includes more than 450 performing arts organisations and individual members. The largest network of public theatres in Europe, the ETC has about 40 European members from more than 20 countries. The world’s largest performing arts network with centres in more than 95 countries. New in the organisation are the UK centre (Morecambe) and the European Regional Council. The European Federation of Professional Circus Schools is a network of 41 professional circus schools and 14 circus arts organisations. The International Association of Theatre for Children and Young People unites theatres, organisations and individuals from around 100 countries who make theatre for children and young people.